Home Articles Destination Weddings – Are They For You? Would you like to get married on your honeymoon? Destination weddings are becoming more and more popular with couples who are eager to skip the fuss of a traditional wedding and jump right into the fun. Around the world, you’ll find hotels and resorts that offer on-site help to plan your wedding, from details like the wedding license to extras such as music and photos. Whether the special day involves just the two of you or whether you’ll be inviting friends and relatives to join in the occasion, a destination wedding can be a way to create wonderful memories. But, first, the down side. Destination weddings aren’t for everyone. If you’re in love with the idea of a large wedding with all your friends and family, skip this idea. Even with a year of planning, it’s just about impossible to get everyone’s schedules coordinated for this kind of event. couples on a budget who don’t want the expense of an elaborate wedding. couples who don’t want the fuss of a wedding and all that goes with it at home. couples on their second marriage looking for something a little different. those on their second marriage who’ll need to bring along children on the honeymoon. The children’s programs at many resorts offer privacy for the couple and a chance to enjoy a vacation with their new family. couples who are bringing a small wedding party. Sometimes the bride and groom stay at one resort and the wedding party at a neighboring resort, giving everyone privacy. couples who are bringing a sizable wedding party and would like to take over a resort. Many small resorts like Florida’s Little Palm Island offer groups the option of taking over the entire property. This type of stay must be arranged far in advance. The wedding party has the run of the resort for their stay, with plenty of room to party and play. “Little Palm Island is a really private, secluded getaway for wedding groups,” explains Susan Belanski, Director of Sales. “We close off the entire island.” When wedding parties take over an entire property like Little Palm Island, regular house rules, such as no guests under age 16, are suspended so wedding parties can invite anyone of their choice. 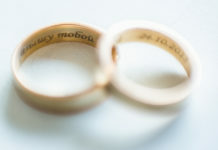 Before you say “I do,” plan to do a little research into the “do”s –and “don’t”s — of the local marriage laws. Many countries have loosened their marriage regulations, making it easier for foreigners to tie the knot. Even so, you’ll need to do some research. if their home country will recognize a wedding in the designated country as valid. the minimum residency period before the marriage can be performed. 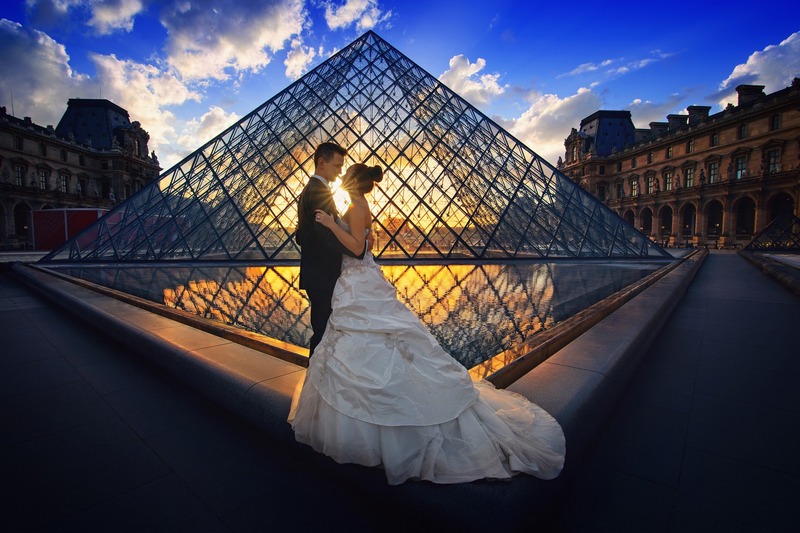 Destination weddings can also lead to another joyous celebration: destination anniversaries. Couples who wed on their honeymoon can revisit the very spot where they married and share the memories of that occasion. Previous articleCaribbean Getaways – When to Go?